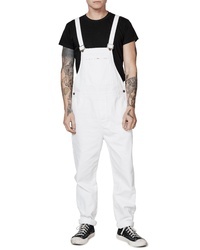 ROLLA'S Trade Twill Overalls $129 Free US shipping AND returns! 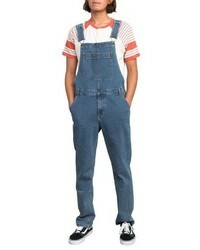 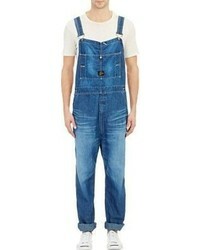 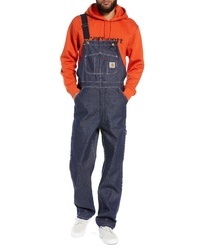 CARHARTT WORK IN... Norco Denim Bib Overalls $89 $198 Free US shipping AND returns! 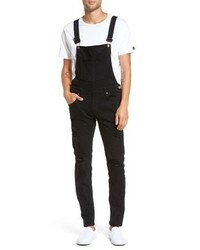 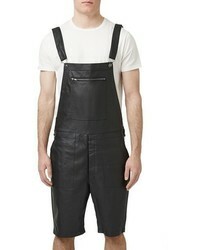 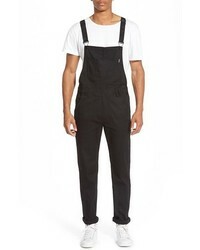 Dr. Denim Supply... Ira Destroyed Skinny Fit Overalls $100 Free US shipping AND returns! 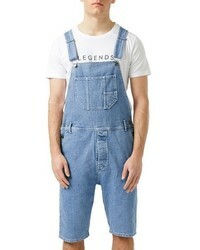 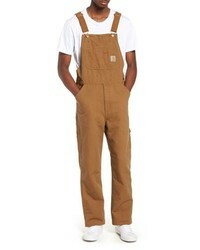 CARHARTT WORK IN... Canvas Bib Overalls $83 $208 Free US shipping AND returns! 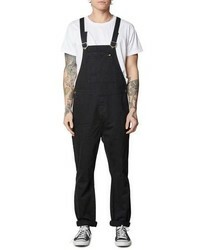 RVCA Meril Straight Denim Overalls $90 Free US shipping AND returns!